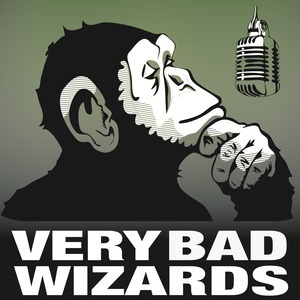 We found 1 episode of Very Bad Wizards with the tag “star trek”. Episode 125: Can You Feel It? What do we mean when we say someone is angry? Can we identify anger (or any other emotion) via facial expressions, physiological changes, or neural markers? Is anger simply a feeling, something that happens to us, or does it involve a judgment? How much control do we have over our emotions, and can we be responsible for them? We talk about the work of Lisa Feldman Barrett and Bob Solomon. Plus, Tamler engages in conceptual analysis on Star Trek transporter beliefs (yes you read that right) and David is too stunned to argue.